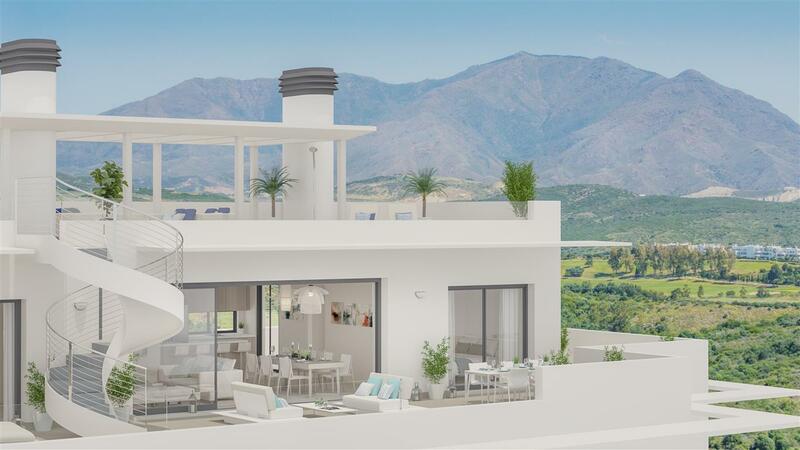 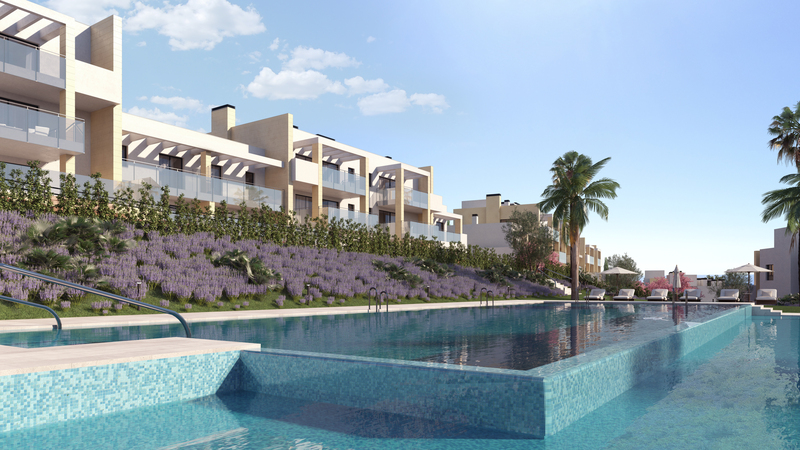 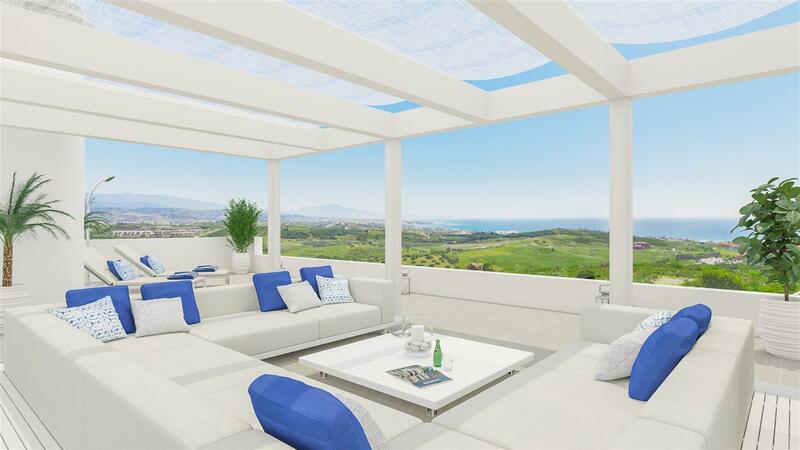 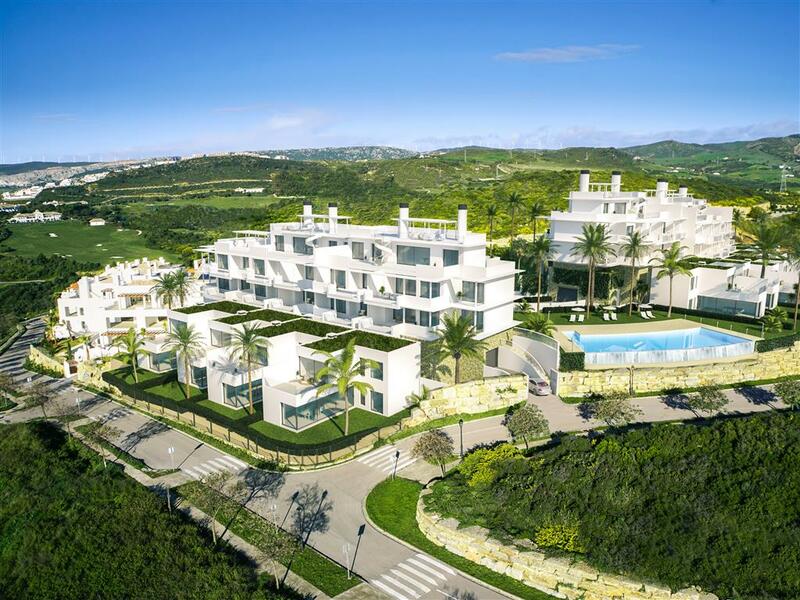 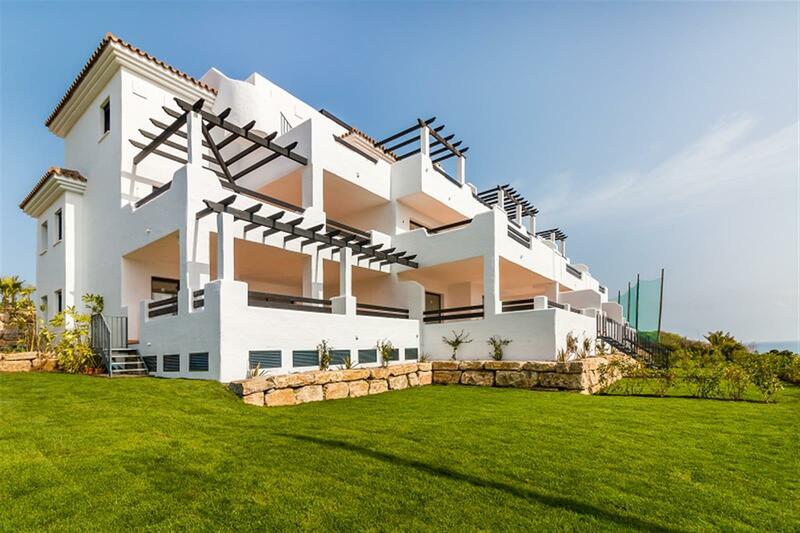 TERRAZAS DE CORTESIN SEAVIEWS is a stunning of apartments, penthouses and townhouses, located on a hill in what is considered The Best Golf Resort in Europe in 2017 according to the prestigious portal Leading Courses. 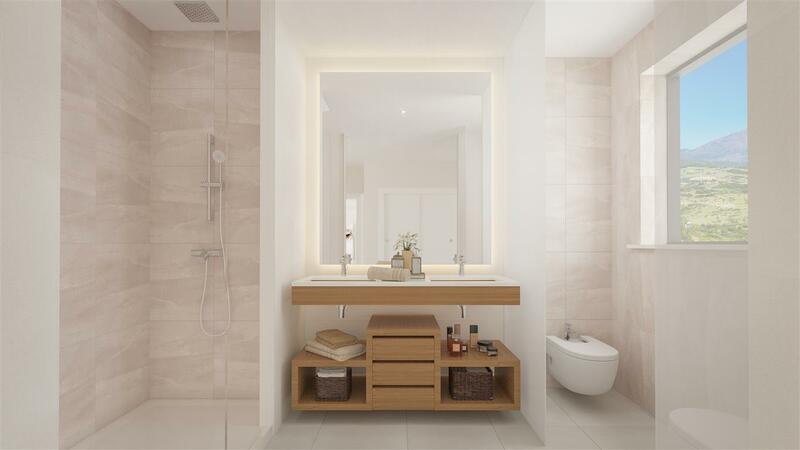 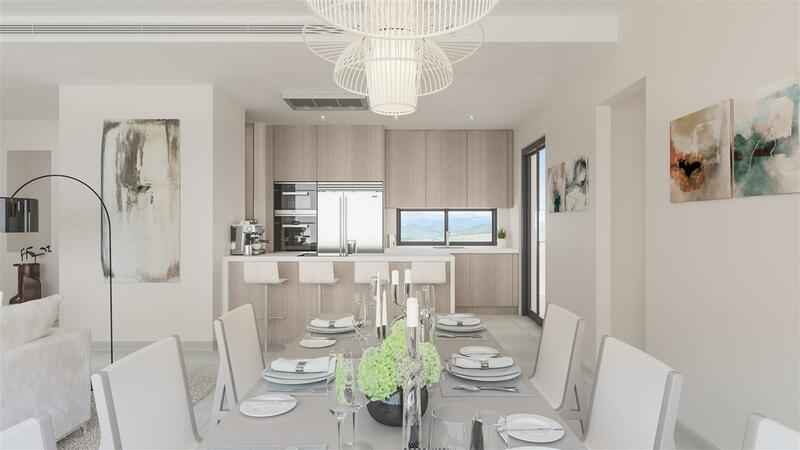 This boutique development consists of just 32 apartments and penthouses of 2 and 3 bedrooms and 12 townhouses of 3 bedrooms. 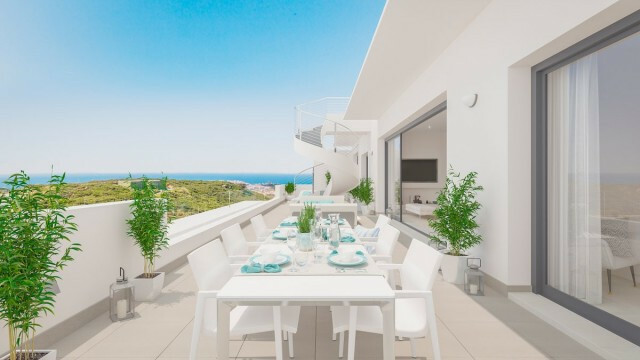 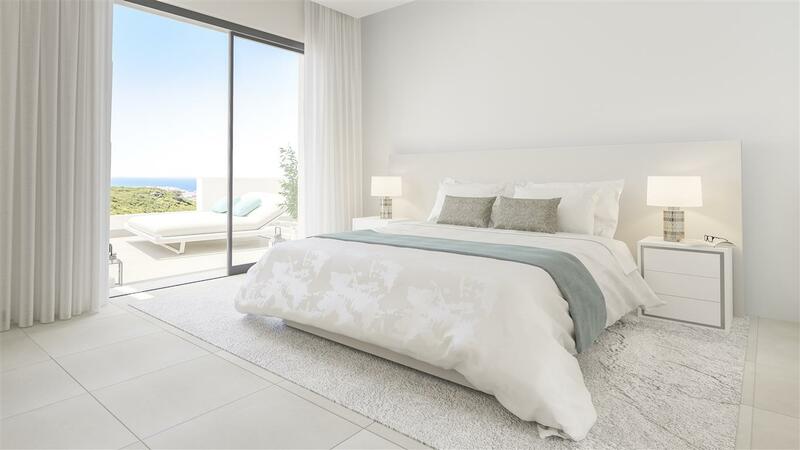 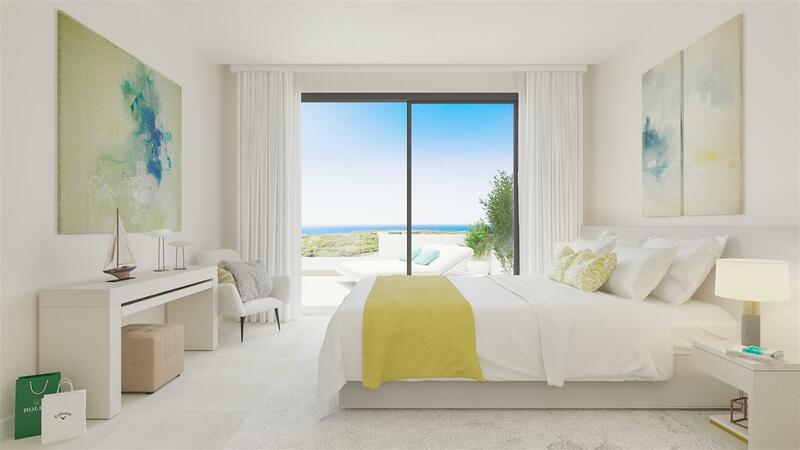 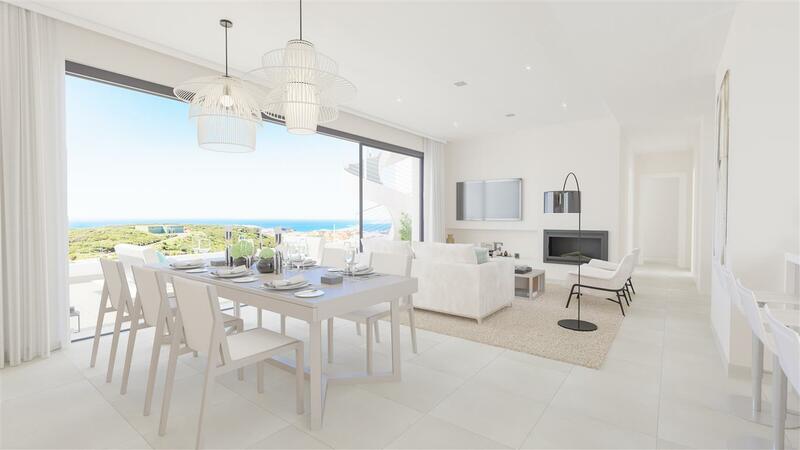 These bright and spacious properties boasting cutting edge, contemporary architecture, have large terraces and solariums making the most out of the south and south-east, panoramic sea views. 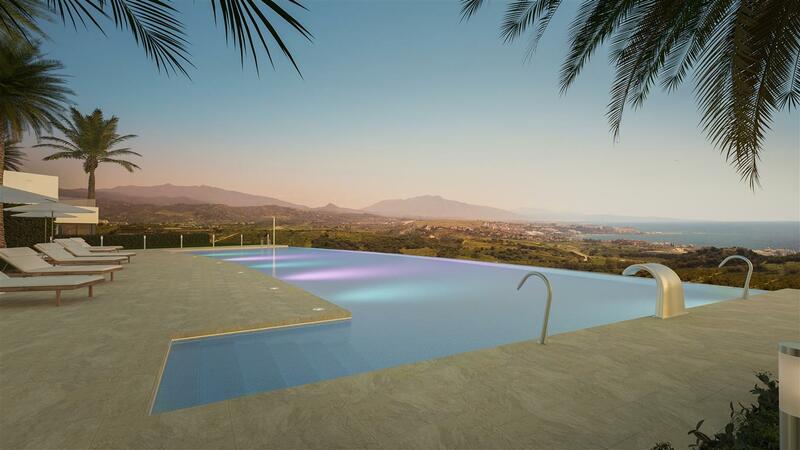 FINCA CORTESÍN, is a benchmark in urban development, the hotel industry and golf, and one of the finest gated communities in southern Europe and only the 2nd Spanish venue to achieve the prestigious European Tour Destination Status in 2017. 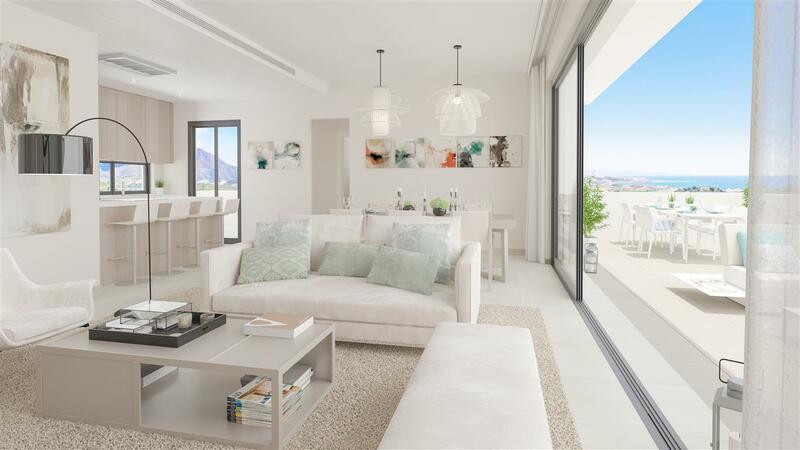 The world famous marina of Puerto Banus is only 30 minutes drive and the exclusive Sotogrande marina can be reached in just 10 minutes. 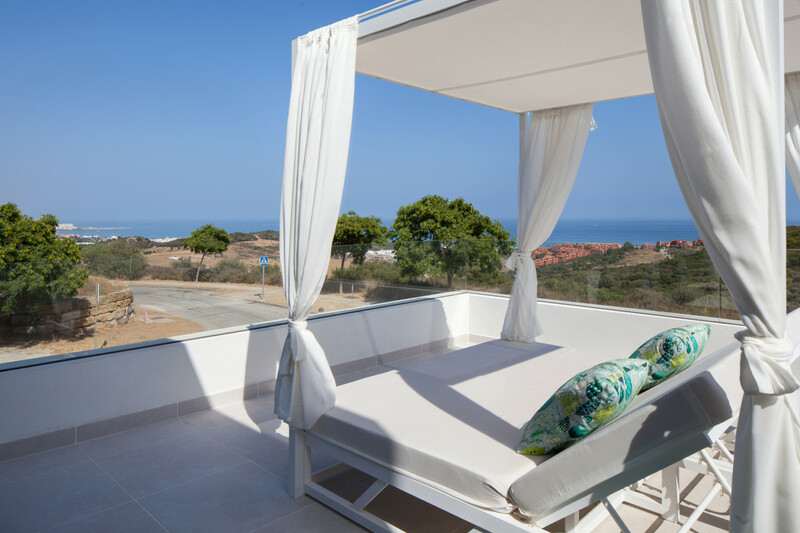 In around 10 minutes you can find the white washed village of Casares and the town of Estepona, both typically Andalusian. 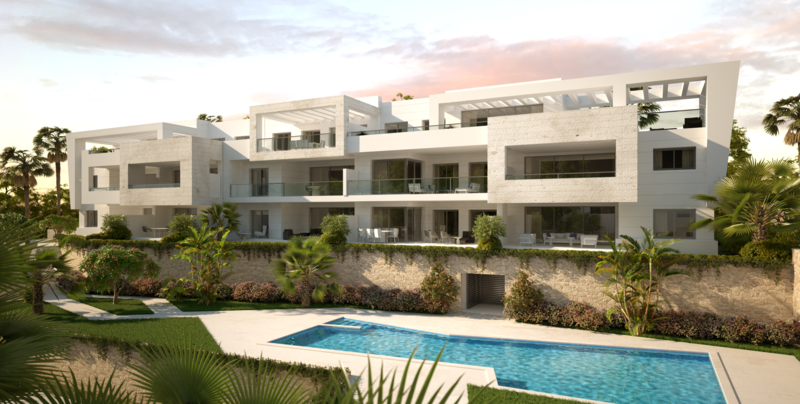 Fill out the form below and we send you further information including full details and PDF brochure shortly.